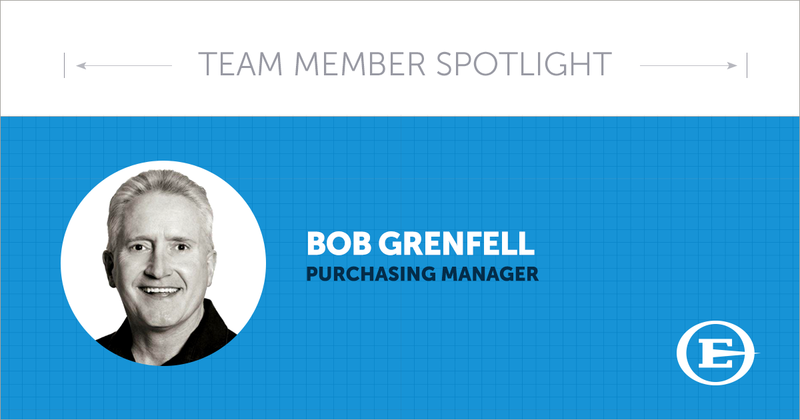 Meet Easter-Owens’ new Purchasing Manager, Bob Grenfell. His responsibilities include the following: inventory management, supplier/vendor management, negotiations, and managing cost reduction. When working on large construction sites, access to an abundant power source is essential. 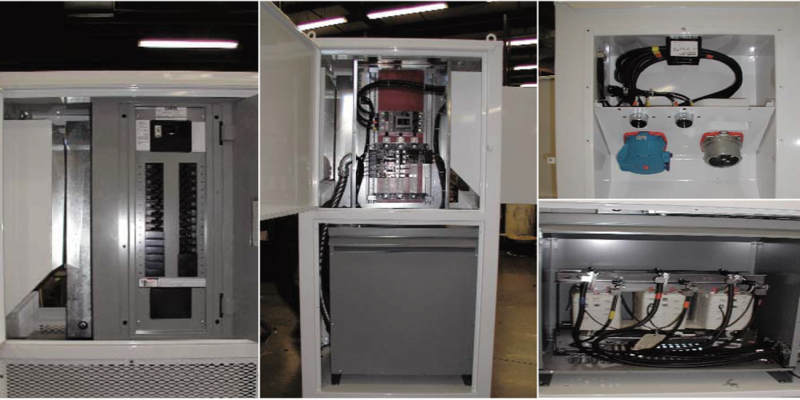 Power Distribution Units expertly designed for maximum power in a compact unit, are easily portable and self-contained. 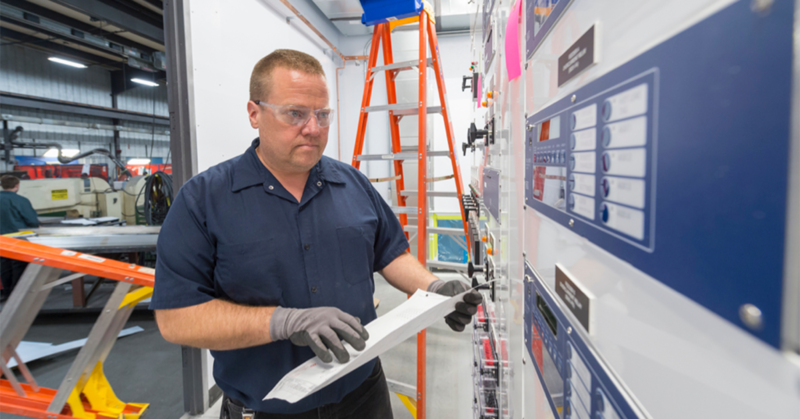 Importance of internal wiring connection from the breaker to the receptacle in a safely enclosed easily mobile unit is optimal when it comes to running large power tools and machinery on the job site. 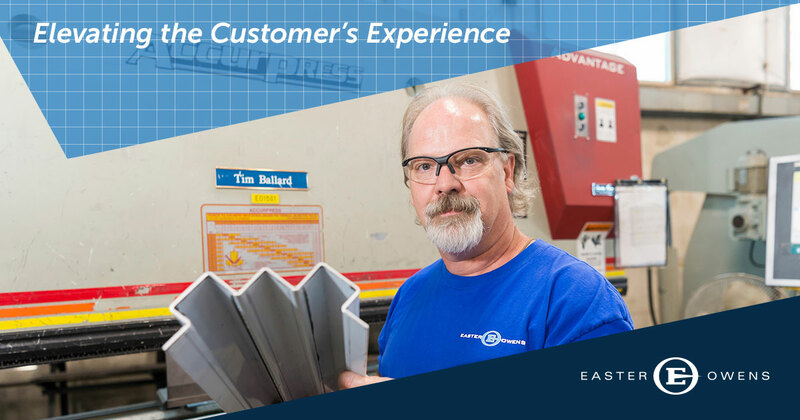 Nick began working for Easter-Owens in June of 2014 as an electrician in the wiring department. With no prior work experience, he caught on quickly and was very willing to learn new skills. Nick simultaneously worked in this position and went to school at Regis University to complete a B.S. Business Administration degree with a specialization in Management. 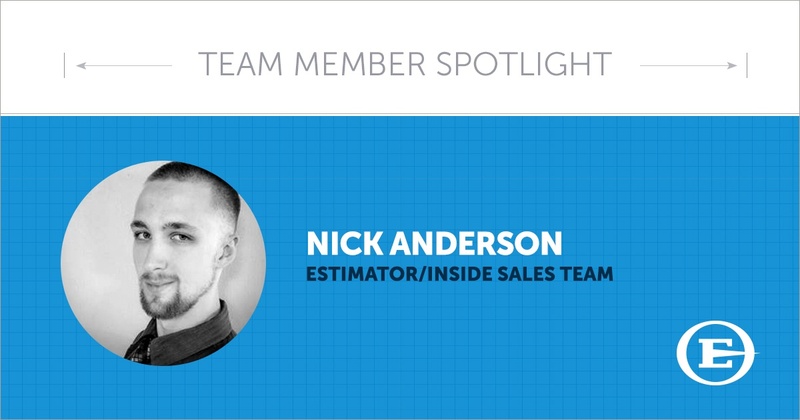 In February 2018, he joined the Inside Sales team.